Whatever your goals are, I know that they can be more easily accomplished if you have a way to track your progress or the tools to organize your world a bit more so that you can have time and space for working on those goals. Keeping track of things online is super handy, but some of us need something in front of us, that we can carry around, and actually write on. That’s definitely the case for me: last year my printable blog planner helped me achieve some of my blogging goals. 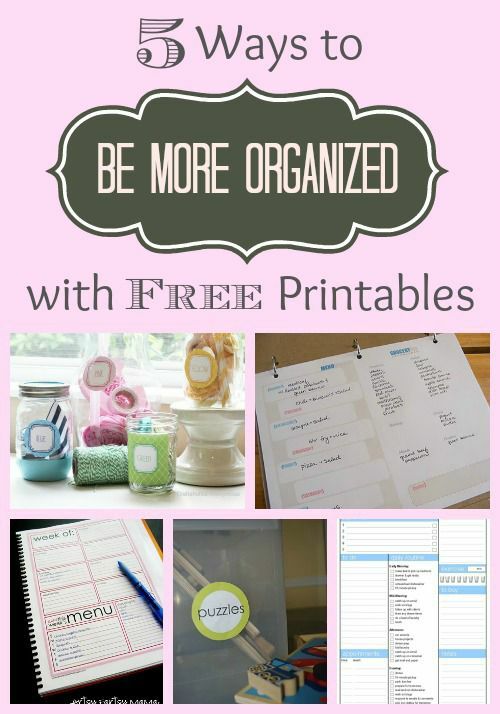 I want to help you get organized so you can accomplish your goals, too–that’s why today I’m sharing 5 Free Printables for a New Year.